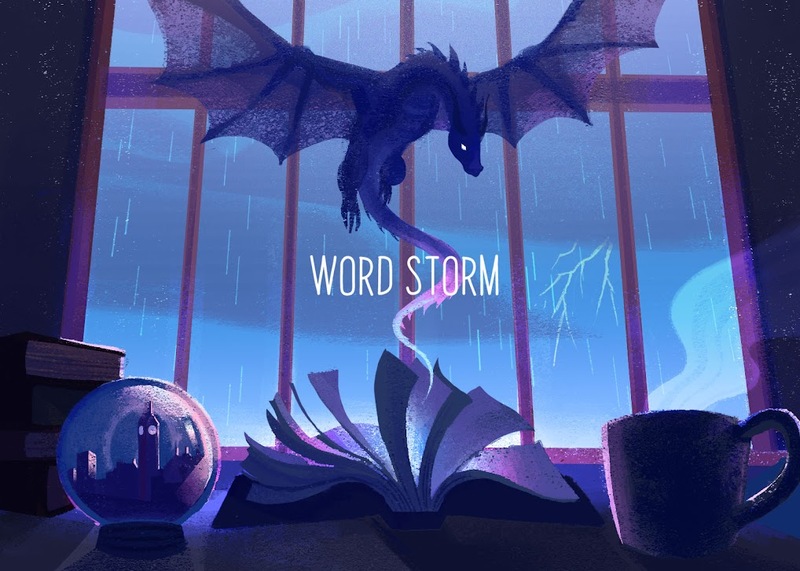 Word Storm: Should Books Be Categorized? Thankfully, though my fiction collection is small enough that I can still find everything. Perhaps my favorite thing about volunteering at the library was helping set up displays. Sometimes the head librarian would give me a topic or tell me to pick one, then give me free reign to find books throughout the library to put on display. Note: This post is a satire and should not be taken 100% seriously. 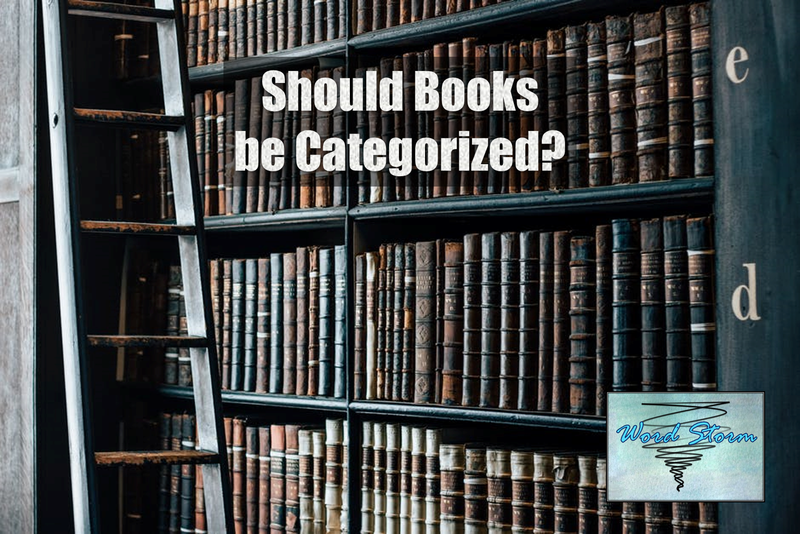 First off, let’s examine some of the pros and cons of the Dewey Decimal System. Pro: if you know the system, it’s easy to navigate. 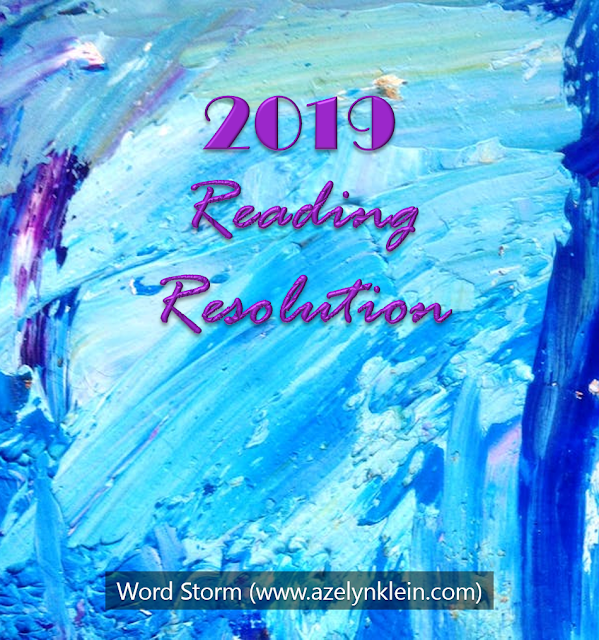 You have nonfiction separated from fiction, young adult (YA) separated from adult separated from children’s, and so forth. If you’re looking for a cookbook, you probably won’t find it next to a novel about dragons. Why organize novels as sci-fi/fantasy when you can organize them as sci-fi: dystopian, sci-fi space opera, high fantasy, contemporary fantasy, sci-fi/fantasy crossover. It’s a bit more complicated, but it makes soooooo much more sense. Right? Pro: you can find new books browsing in sections where you enjoyed old ones. Some days, I like browsing YA and find another book on my list or grab one at random. Other days, I discover books by authors I enjoyed before in completely different sections. Discovering your next great read is sometimes five or six books over on the shelf. Con: some books don’t get the exposure they deserve. Some people will avoid certain sections because they sound uninteresting or they read one book from that genre that they didn’t like. (Or they’re a teenager embarrassed to walk into the children’s section because it has a book in the series they’re reading.) Personally, I don’t read nearly enough nonfiction as I should. Something about being in school for the past five years has got me on an extreme fiction kick. As I mentioned before, one of my favorite parts of volunteering at the library was setting up book displays. Whether it was fairy tales, winter themed books, or classics turned into movies, finding books and putting them on display was like a scavenger hunt. Sometimes you’d get two books sitting next to each other that wouldn’t otherwise be related, and it was rather interesting to see. I’m also one of those readers who likes to pull books off the displays and check them out because I couldn’t resist the color. My books organized by color. I have a small enough library that I can actually do this! Pro: you can actually find stuff! 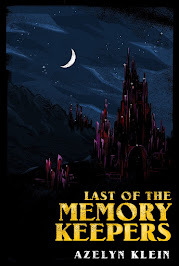 In Patrick Rothfuss’s The Kingkiller Chronicles the Archives, the library at the magical University, is so chaotic in its organization that students have to search, sometimes for days on end, to find anything. 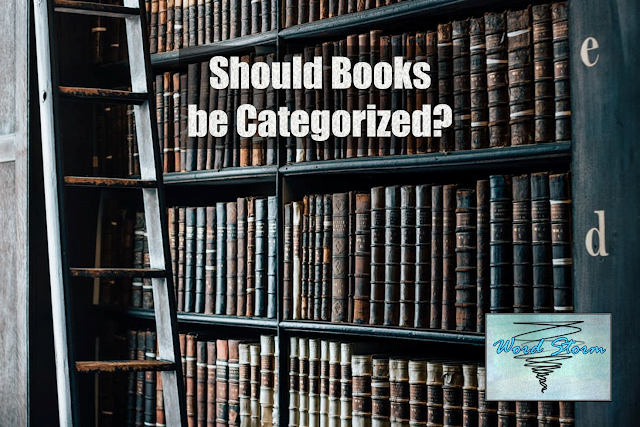 The reason being—so many people had different ideas of how to organize the books, and they all died before the library could be completely organized. Talk about a lot of books! In the end, I’m pretty sure the Archives sounds like a librarian’s nightmare. At least we have a nation-wide accepted system. Con: I don’t think in the Dewey Decimal System. I think about how a book made me feel. Or how the cover caught my eye. I don’t necessarily think about where I found a book, though sometimes I might remember one book’s location if I have to shelve it often enough. Let’s just walk into a library or a bookstore and pick books based on color or blurb or spontaneous discovery. Never mind the frustration that comes with not being able to find a book, that comes even with semi-organized shelves. After all, searching for a book is a treasure hunt anyway, right? Then again, perhaps we should just stick with the system and set up certain book displays in the hopes that good books get the attention they deserve. Literary references: Anne McCaffrey’s Dragonsdawn, Lisa T. Bergren’s Season of Wonder, and Patrick Rothfuss’ The Kingkiller Chronicles. Let’s chat? Do you believe me? What’s your stance on organization? And I organise by colour ALL the time! I actually can't find books unless we're talking colour.😂 I have a terrible memory for like titles/authors. My library organised by alphabet. Which was good? But they also divided YA vs MG and they never got it right. *rolls eyes* So like they'd split up series BETWEEN the sections and that's just super confusing!! Oh, goodness! My library divides series like that too. One time I asked why the last book was in YA while the rest was in MG, and they said because of the content. As if the death in the other books wasn't YA enough for them? *shrugs* Another time I found the same book in MG and another copy in YA. I'm also uber confused about the whole separation.